When school starts, mornings can get pretty hectic. Making sure that everyone is awake, fed, clean, and dressed while simultaneously getting ready for your own day (and having that essential morning cup of Seattle’s Best Coffee®) can make your house seem more like a circus than a home. And when it’s that early, and that busy, it can be hard to make sure that everything gets done. Times like those make it all too easy to just pass your kids some money and hope that whatever their school is serving for lunch is something they’ll eat. 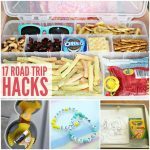 With these 13 Lunch Packing Hacks, you can ensure that your children are getting a lunch you approve of, without causing you extra stress in the morning. Use a divided lunch box instead of a standard one. That way, you can easily portion your child’s food to ensure that they get all of the nutrients they need. If you don’t have a divided lunch box, you can use cupcake liners to create your own dividers, so you can still easily portion out food. 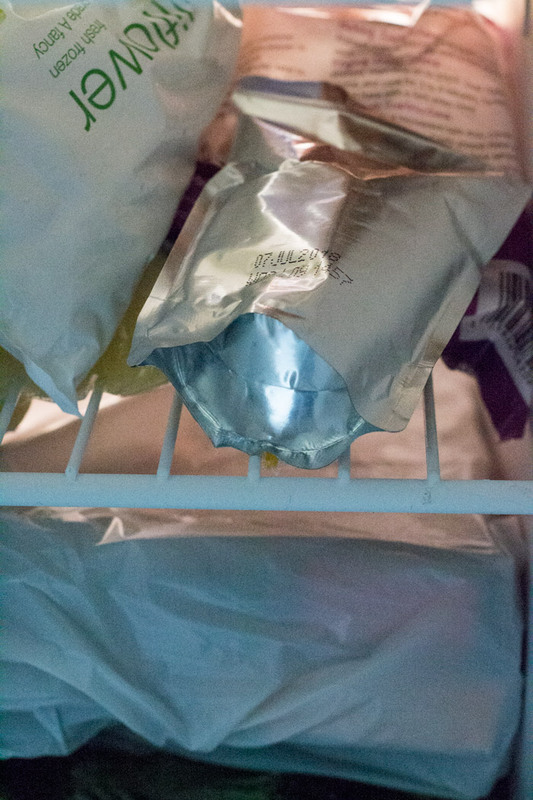 Instead of digging around your freezer in the morning in an attempt to find an ice pack to keep your child’s lunch cold, use their food or drink instead! Just pop some of their lunch in the freezer, stick it in their lunchbox in the morning, and by lunchtime, it will have thawed, so they can eat it. 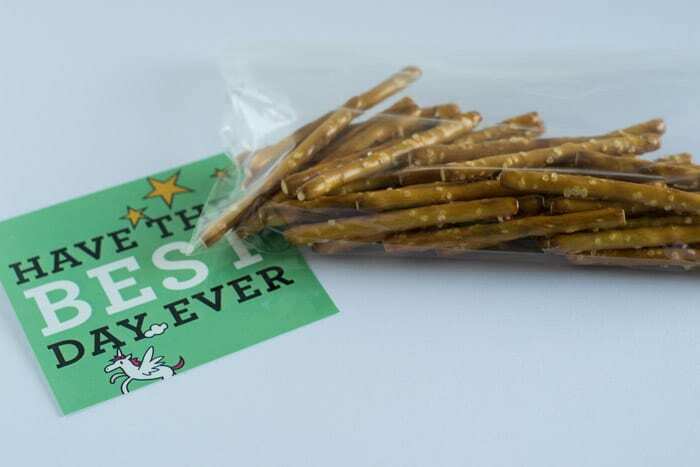 If you’re packing something that can be crushed (like chips, pretzels, crackers, etc) put air in the baggie so that it stays in one piece until lunchtime. The air will cushion the food, so you can be sure your kids will be able to eat what you packed. Have your kids bring EVERYTHING home, even trash. This way, you’ll know what your child is eating and what they didn’t like. It’ll also prevent them from accidentally throwing away items that aren’t supposed to be disposable. If your child can’t (or won’t) eat apples unless they’re sliced, but you’re worried about them browning before lunchtime, try reassembling the apple after you slice it, and keeping it together with a rubber band or by wrapping it in saran wrap. It’ll keep the apple fresh longer. Having a cold lunch every day can get pretty boring, and children are less likely to eat their lunch if it’s the same old same old. The solution? Heat up soup, chicken nuggets, hot dogs, or anything else you can think of in the microwave before school and put it in a thermos. That way, it’ll still be warm by the time lunch comes around. 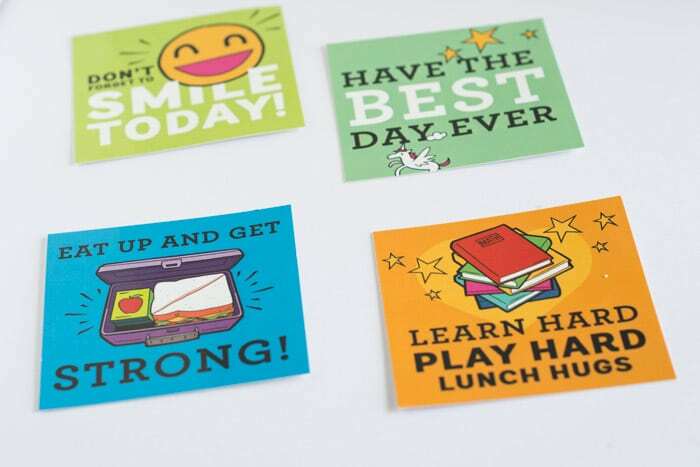 Add a lunch box note to encourage your kiddo. 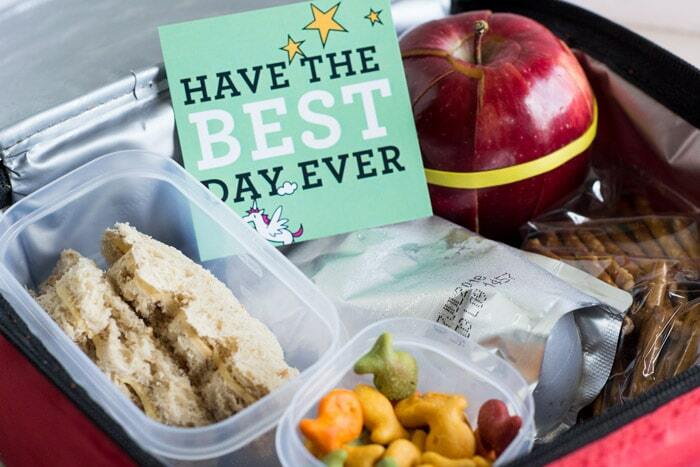 The first day of school can be tough, but with the Best Day List and the free lunch box printables, your kid’s day can be a little bit brighter. My son was SO EXCITED to find the note that read “Have the best day ever” in his lunch box. If you have a reusable water bottle, fill half of it with water, and place it on its side in the freezer over night. In the morning, fill the rest up with water. That way, the water will stay cold all day long, and you don’t have to spend time in the morning trying to get oversized ice cubes into an undersized bottle. My mom used to do this all the time when I was younger, and it’s a trick I still use to this day! 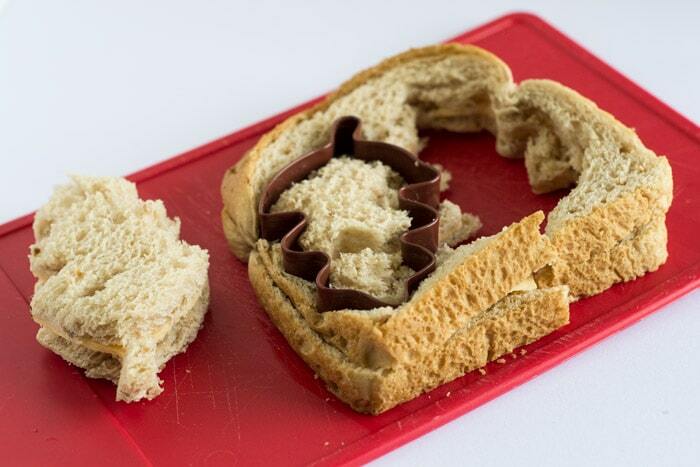 If your child refuses to eat crusts on sandwiches, try using a cookie cutter or a pizza cutter to get rid of the crusts. It takes so much less time than hacking away at it with a butter knife. When you meal plan for the week, include your children’s lunches too! That way, you don’t have to spend time wondering what to make, and you’ll already have the ingredients at hand. Instead of packing lunch in the morning, try packing it the night before when you have more time. Or, even better, pack all of their lunches for the whole week on Sunday night, so you don’t have to think about it until the next weekend. Of course, you can’t FULLY pack on Sunday night (unless you have five lunchboxes laying around) but even just setting everything up so you can easily grab it will save so much time. 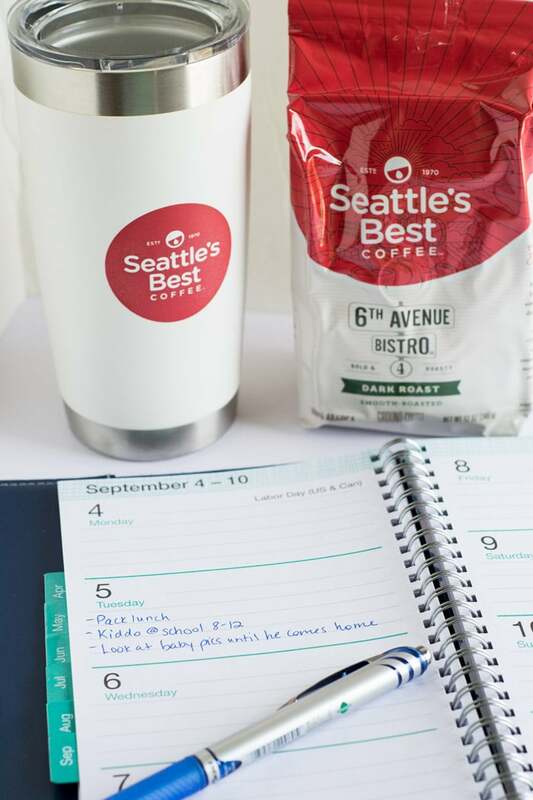 And finally, drink a big cup of Seattle’s Best Coffee® to give you the morning perk you need to pack lunches, get everyone dressed (find ALL the shoes), run out the door, do the morning drop-off and spend the rest of your day looking at pictures of them when they were so small. That’s my plan, anyway. 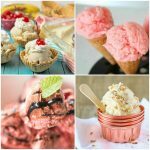 Get a $1 off coupon here! While making sure that your kids get a good lunch certainly won’t help them find their shoes in time to make the bus, it should at least give you some breathing room in the morning, and more importantly, some peace of mind throughout the day. Hopefully, with these tips, this school year will be a lot less stressful.